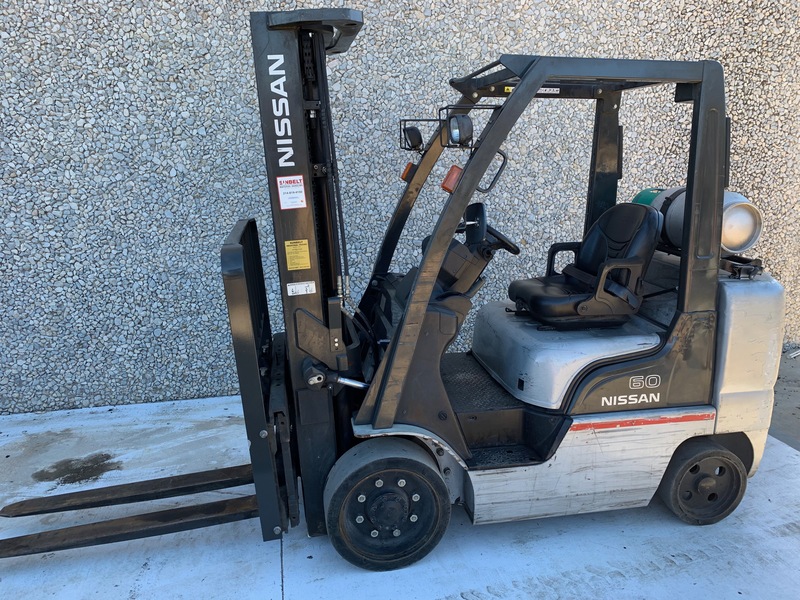 This used Nissan forklift was bought in 2013 and was used as a rental forklift for it’s entire life up until now. 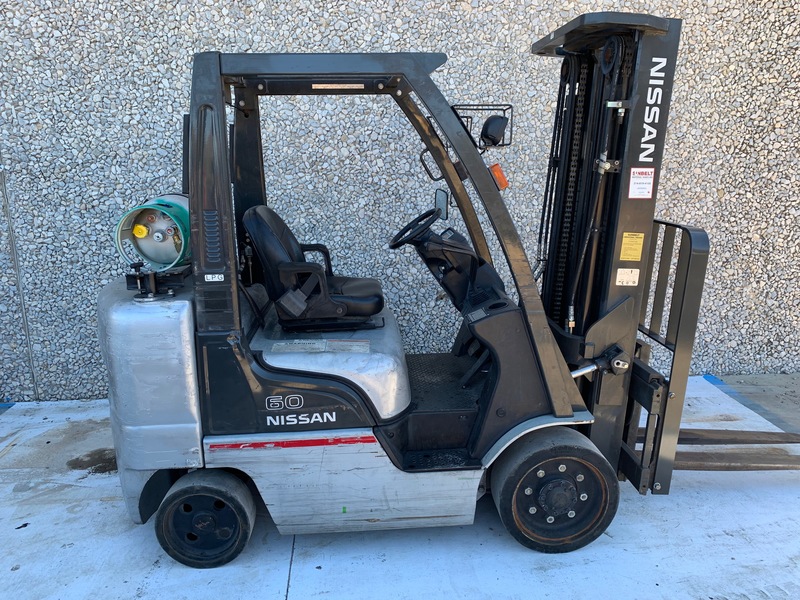 Because it was a rental, it has only been serviced and maintained by our certified technicians. 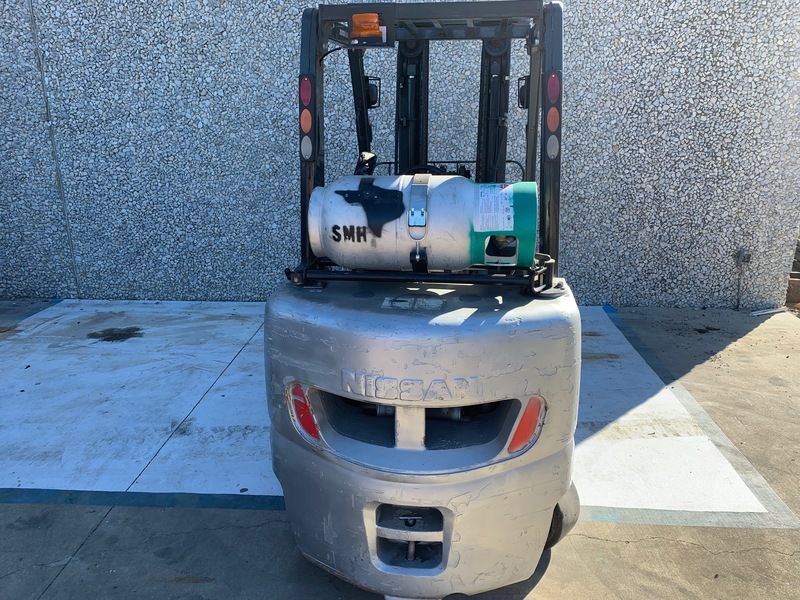 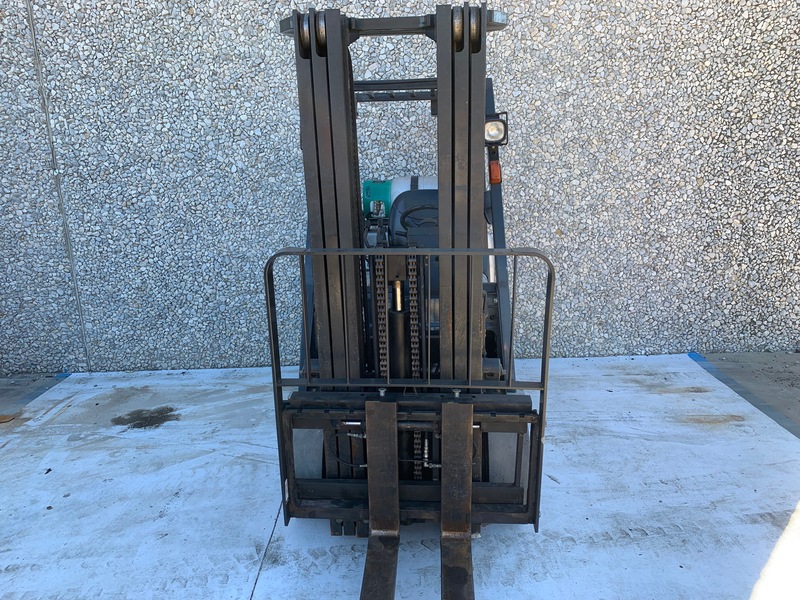 This used forklift has under 4400 hours, so it will be a great addition to a fleet that needs a reliable used cushion forklift.